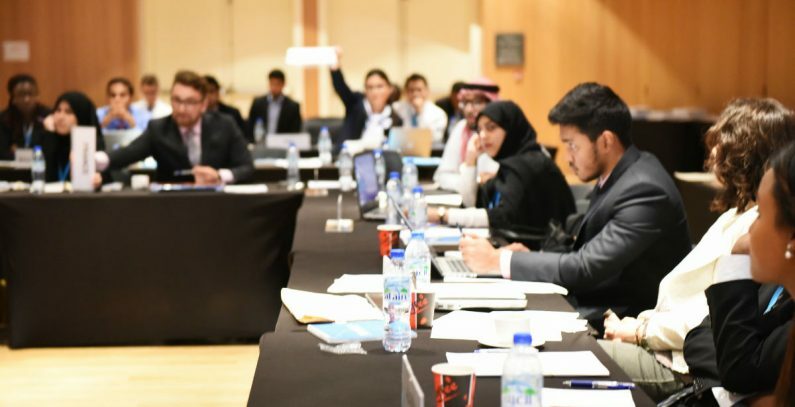 The International Renewable Energy Agency (IRENA) has invited applications for its annual summer trainee program, with selected students to be offered a 4 to 8-week placement at the IRENA Headquarters in Masdar City, Abu Dhabi between July and August 2019. GROWTH@IRENA is a summer trainee program that aims to provide undergraduate students with opportunities to learn and get practical experience in IRENA, an inter-governmental agency headquartered at Masdar City in Abu Dhabi, the United Arab Emirates (UAE), promoting the widespread adoption and sustainable use of all forms of renewable energy, including bioenergy, geothermal, hydropower, ocean, solar, and wind energy. Around the world, millions of young people seek meaningful work experience but struggle to find employers willing to take a chance on them. To help address this situation for those looking for a future career in renewable energy and sustainability, IRENA invites students to join the agency for its annual summer trainee program, according to an article on IRENA’s website. A summer traineeship is a great way to learn on-the-job skills, grow a professional network, and learn more about what kind of career you want. Students who undertake work experience make better-informed career choices and have a chance to refine their interpersonal and professional skills, the article reads. The invitation is open to students currently enrolled in an undergraduate program in engineering, economics, development, international affairs, finance, business administration, communications or a related field. Applicants to the program must be passionate about renewable energy. The program is receiving applications until April 18, 2019. By May 19, 2019 selected candidates will be contacted for an interview. Those applying need to submit a 400-word letter of intent highlighting their motivation to work at IRENA, and the added value of their contribution to the mission of the agency, among other documents listed on the link below. Learn how to apply and see the list of required documents, in the GROWTH@IRENA brochure.